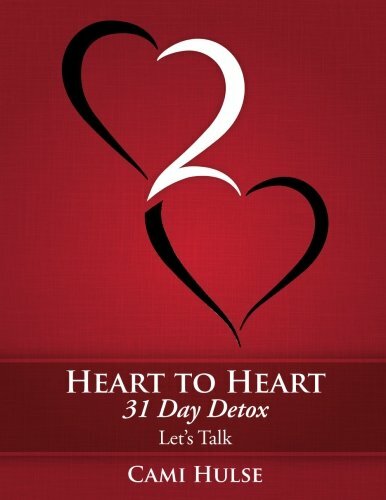 Heart to Heart 31 Day Detox: Lets Talk - Relationship Resources Inc.
Heart to Heart is designed as a 31 day spiritual cleanse. Sometimes we need a physical cleanse because of all the toxins that build up in our physical bodies. Even more importantly, our spiritual beings are constantly polluted by the sinful world in which we live. I would like to encourage you as a personal coach as we go through a 31 day detox program to bring spiritual health and vitality to our souls. 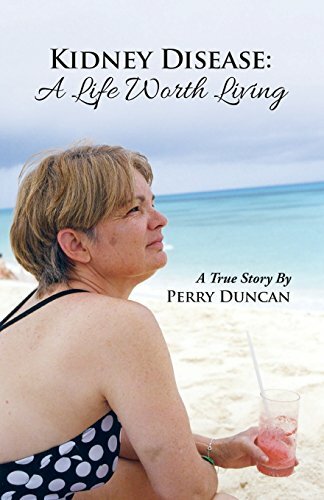 This can also be used as a 31 week Bible study for women to grow into a healthier relationship with the Lord and each other.